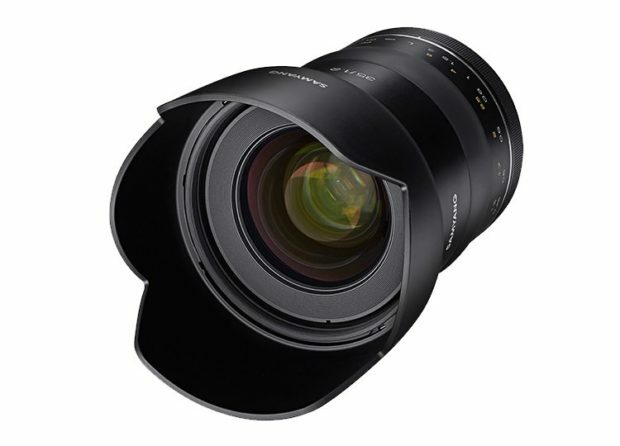 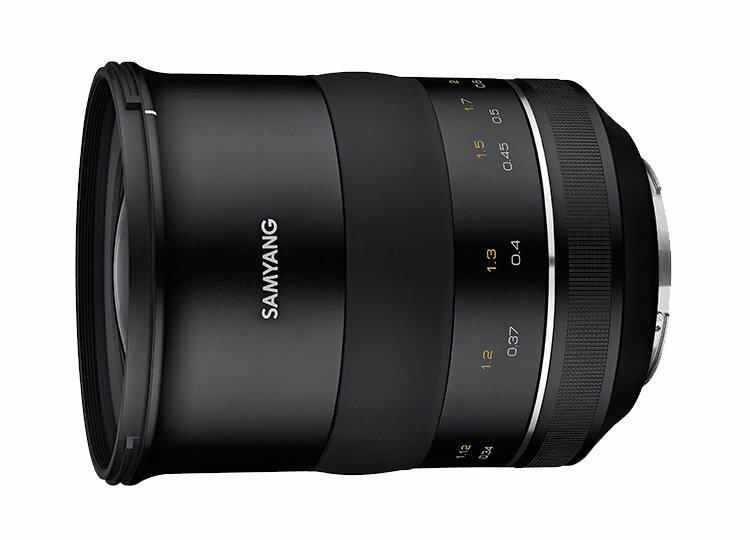 Rokinon has already released two new lenses: Samyang 50mm f/1.2 Lens, Samyang 85mm f/1.2 Lens. Next Next post: Today Only ! 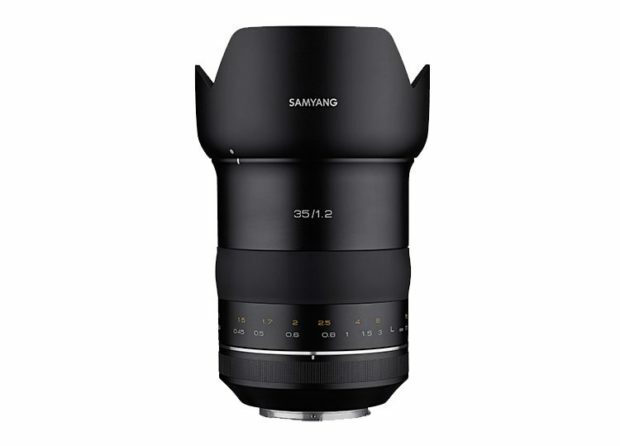 Rakuten Black Friday 20% Back Points, EOS R for $1,839, 5D Mark IV for $2,239 and More !